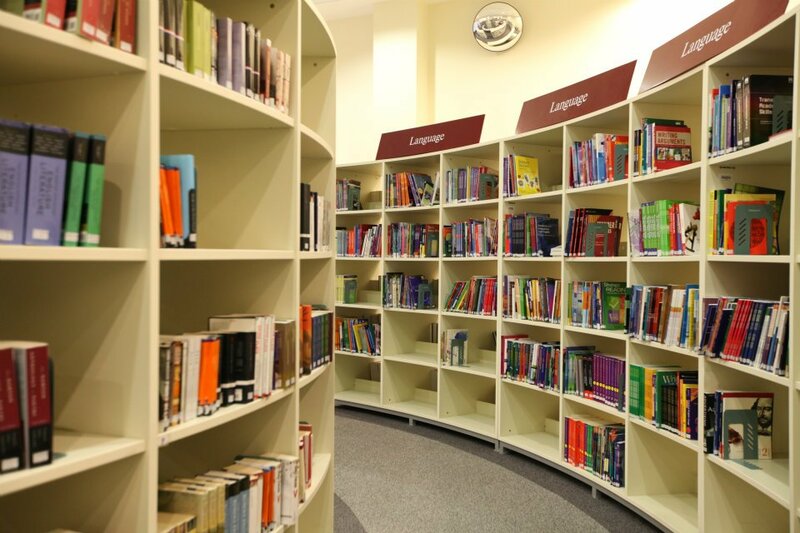 Visitors can use all books, DVDs, magazines and e-resources in the Library. We provide you with catalog and database training for use on campus. Schedule a tour of the Library to learn how we support the university and student achievement.